Many people are wondering if there is a particular time of the year when they should be putting their house on the market. 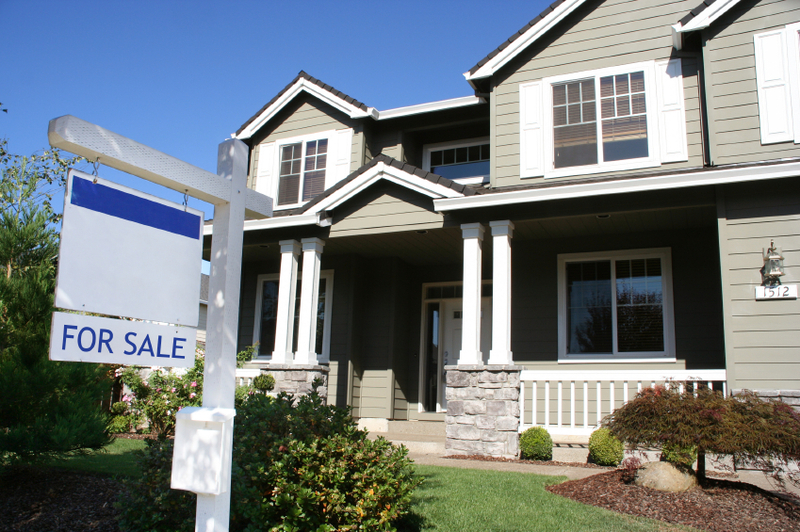 If you were to ask a typical homeowner about timing to get a good price for a property, you would probably hear that spring is a good time to put your house up for sale. This isn’t necessarily the case if you are trying to find the best time of year to sell your home. It is also meant to coincide with a late spring or early summer move to accommodate children’s school schedules. Not everyone who is looking to buy a property has children. If your home is a type that would be more suited to a first-time buyer, such as a condominium or a townhouse, you shouldn’t necessarily think that spring would be the best time to list it for sale. Waiting to list in the spring may be the time when buyers are most active, but it is also the time when other sellers are putting their properties on the market, too. If you decide to put your home up for sale at a time when the market is less crowded, you may find that you get more attention for your property. Depending on your circumstances and how fast you need to sell your property, the best time to sell your home is when you need to put it on the market. Work with a professional real estate agent who can give you information about how to price your home appropriately and be sure to advertise it online. The time of year will be less of a factor if potential buyers will be using this shopping tool. Are you thinning of selling your home soon? Daniel and Bonnie Wan are experienced realtors who know how to market your home to get the highest price.Call them today. This entry was posted in Selling and tagged real estate, Real Estate Agent, Real Estate Law, Real Estate Lawyer, Real Estate Marketing, Real Estate Marketing Plan, Real Estate Marketing Tips, Real Estate Tips, Realtor. Bookmark the permalink.